As long as I can remember, I have felt a gentle “knowing” deep within guiding me to follow a nontraditional spiritual path. However, it wasn’t until I went through my own personal physical problems that I discovered holistic care. This opened up a whole new world of thinking and was the stepping stone to begin my own journey. Mindful Journey was born with the purpose of helping others on their road to self-discovery by awakening spirituality in all aspects of their life practices with light, love and healing. 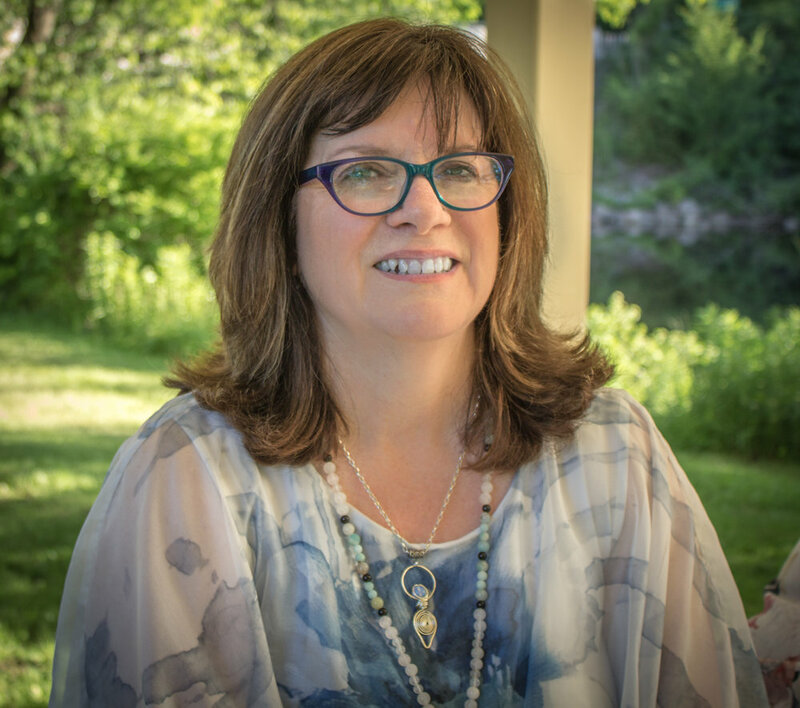 My purpose is to hold a sacred and safe place for your private sessions whether that is during your intuitive reading, coaching, hypnosis or Reiki session. Whether we are working together one on one or in a workshop, everything is treated with the highest confidentiality and for the Higher Good of all. As a Spiritual Growth Facilitator, I have brought together my experience and training as a Certified Hypnotherapist, Reiki Master, Metaphysical Minister, Psychic Intuitive Reader and Author in order to provide seminars and workshops that are motivational, reflective and enlightening. Whether you are looking to improve your work environment, home life or personal spiritual journey, I can give you the tools to make it happen.